Discover Pura Lempuyang Luhur of Gate of Heaven Bali on this full-day. 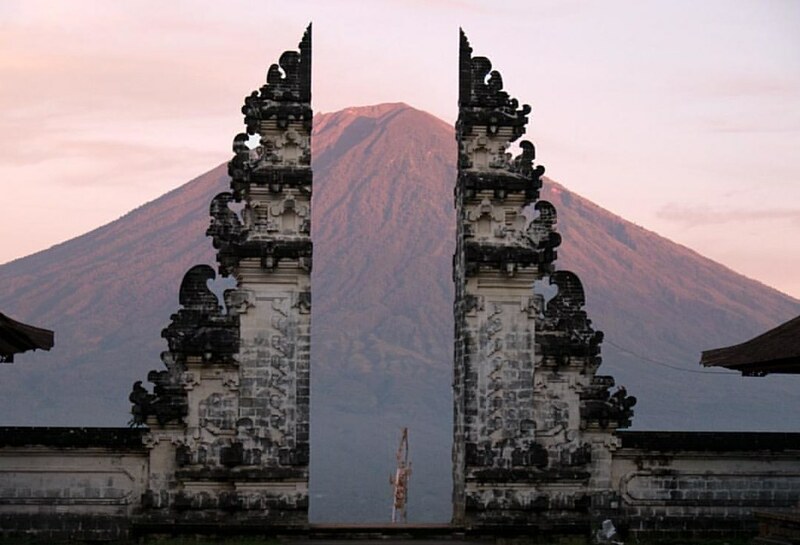 See the iconic gates of Lempuyang temple, located on a mountain with an elevation of 1175 m from the East coast of bali. where the trees are intertwined among the ruins, and enjoy rainforest, animal habitat with monkeys. This is a perfect tour for those who want to see the highlights of the most popular temples in one day.